Electronic music boasts as one of the modern era’s broadest music categories. Having been around for over so many years, electronic music has consistently gained fame in most countries around the world. It has progressively transformed the quality of music produced and played in most places today. Today we are going to take a in-depth listen and look on the new release by Jaxx Madicine – Astral Changes EP in this full music review. Artists in Electronic Music – Jaxx Madicine. Currently, there is a host of artists who are doing justice to electronic dance music and one among the many is a group called Jaxx Madicine. Let’s have an in depth look at their work, and who they are and of course the recent release Jaxx Madicine – Astral Changes EP. 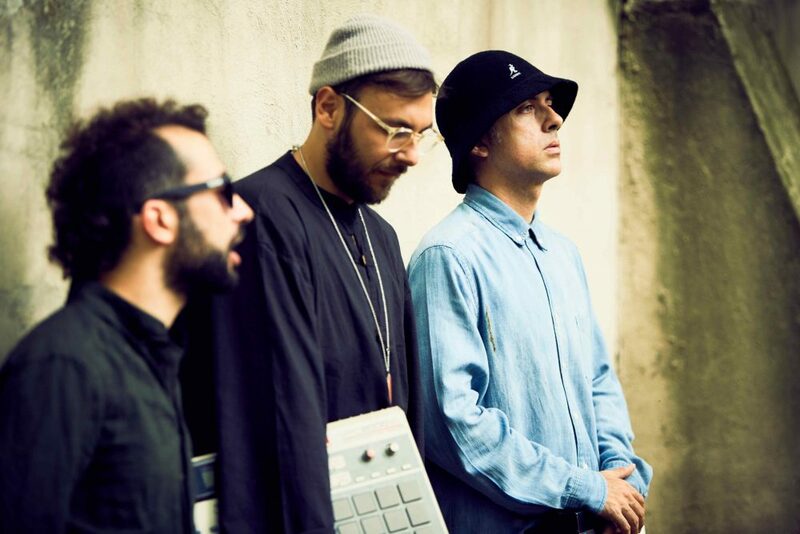 This Italian trio has the right ingredients for the kind of modern sounds that most deejays enjoy playing during their sets. Based in the city of Milan, the group is made of Turbojazz (GAMM Records, Local Talk), Parker Madicine (CT-HI Records, Heist) and the gifted jazz keyboardist Veez_0. In July 2017, they made their debut release while on Local Talk, just a few months before their first album “Distant Classic” in October, 2017. On this, they went ahead and explained that, “We named it ‘Distant Classic’ because our main focus over these past years has been searching for something different – a sound that can combine elements of our favorite music from the past with today’s soundscapes, a blend that could become a classic in the near future”. Jaxx Madicine – Astral Changes EP. This trio never stops to amaze and they have come up with their latest EP christened Jaxx Madicine – Astral Changes EP. This great 12″ is an all-favorite comprising of three distinct house beats, with a touch of jazz that will set the dance floor on fire. Set on analogue production, the beats have been combined with live instrumentation to bring out a release of rich and warm sounds. Indeed, it’s an exceptionally soulful blend of House music and jazz. Jaxx Madicine – Astral Changes. Is the first and outstanding tune in this EP released by Eureka! on 8th March, 2019. This synth party is a rich and powerful melody whose outcome is a well crafted beat. It starts off with a fiery introduction and then dives into a breakdown that discloses the rich jazzy sound. Is a combination of cosmic synthetics from Veez_O and a deep bass from the kick drum. It’s sure to take you more to the jazzy lands as it slows down the atmosphere, just a bit. Take a listen to hear how we featured this track in our mix in the 300th Dirty Disco episode. Cools and lifts you into the outer space, taking you from galaxy to galaxy. This decent electronic funk is a gorgeous piano sound that’s well sequenced, and a sure companion in your electronic cosmic expedition. Eureka! Endeavors to offer the best taste in House music and this release from the trio couldn’t be more accurate. They have continually stood by their ‘Quality House Music Never Betrays’ theme and are widely known for just that. 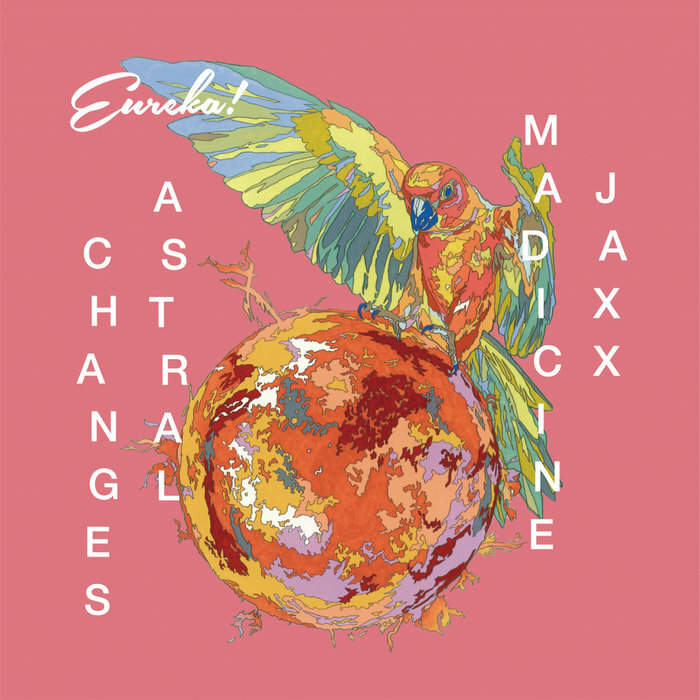 Eureka officially released Jaxx Madicine – Astral Changes EP on 8th March, 2019. They also released it in Japan through Eureka Japan and the distribution is by All Ears / Toko Distribution Company. It was released in the official format under the label ERK 004 on a 12″ vinyl format. Its style falls under the category of House music (Deep, Electro, Jazzy, and Nu Disco). The artwork is done by Artwork by Kouhei Asakura and you can view more of his work at www.asakurakouhei.com. You can get yourself a digital copy at www.deejay.de and have it shipped to your location. How electronic music is made. With electronic music, the music producer has the flexibility to be creative unlike when working with traditional music. They can work around modifying voice and the background beats. This music production technique uses diverse sources of sound like electronic oscillators, microphones, and computer installations. Their sound is recorded and edited to bring out the producer’s desired taste. This music can either be played on its own or through a loudspeaker accompanied by other musical instruments to bring out something a bit different. In the 1990’s this type of music broke into a variety of styles, and one of the most popular is House music. Styles like techno, disco, trance, breaks, house, drum and bass are majorly meant for dance. Electronic dance music has since gained popularity in discotheques, night clubs and in most raves. And became a subject in our blog about the politics of dancing by Ian Skeavington. With the growing demand and love for various music styles, different online platforms have come up to support deejays and their mixes. Soundcloud and Mixcloud are such platforms where DJ mixes are uploaded. They can direct their fans to their page where they can continuously enjoy the mixes and podcasts for free. In 2013, founder Kono Vidovic came up with Dirty Disco that has a weekly show where DJ’s and electronic music producers are being featured and they can interact with the radio’s audience. Dirty Disco releases a podcast weekly with a featured DJ mix that listeners can download for free.